Find out what tried and true grillers have known for over 50 years—nothing cooks like the HR-CGS225 charcoal grill. 363 sq. in. of wide-open grilling space give you all the room you need to create anything your mind (or your appetite) can cook up. 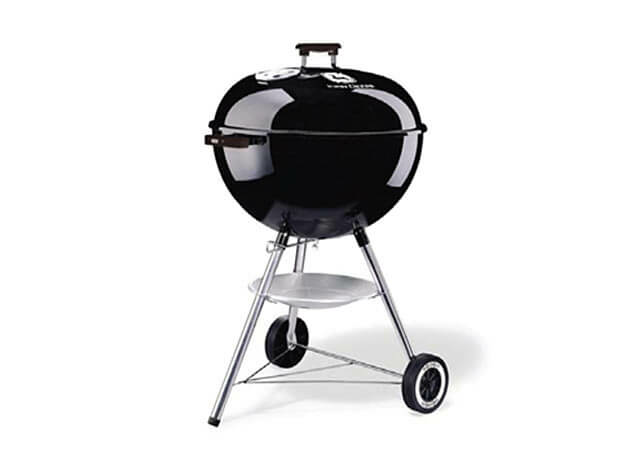 Plus, the HR-CGS225 charcoal grill's cleaning system makes ash removal easier than you ever imagined.